Due to their immense dimensions, bulk carriers cannot pass through rivers or narrow passages. For this reason, countries with abundant coal deposits and direct sea access enjoy extensive trade connections with overseas countries. However, countries with abundant coal deposits but limited sea access generally trade with other countries on the same continent. In this case, coal is transported using trains or smaller ships. Russia, for example, is an excellent coal source for European countries. Israel imports coal from Russia using relatively smaller ships. 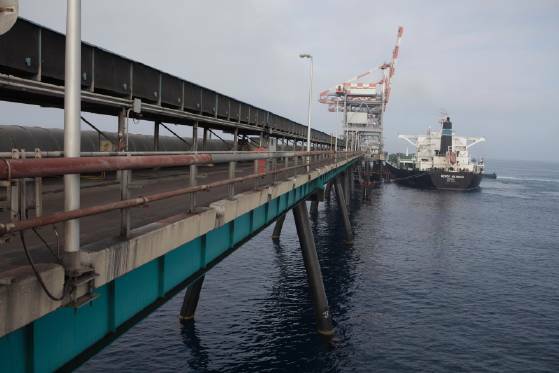 The major sources of coal import to Israel are remote countries such as Columbia and Australia, whose ports offer with suitable access and anchoring possibilities for huge bulk carriers, and are equipped with a conveyor which transports coal into the ship’s belly. The shortest and most natural route for shipping coal to Israel would be from Australia and Indonesia through the Suez Canal. In reality, however, the use of this route is on the decline, due to Piracy. Many ship owners fear that pirates from Somalia will take control of the ships and demand high ransom for them at Eden. 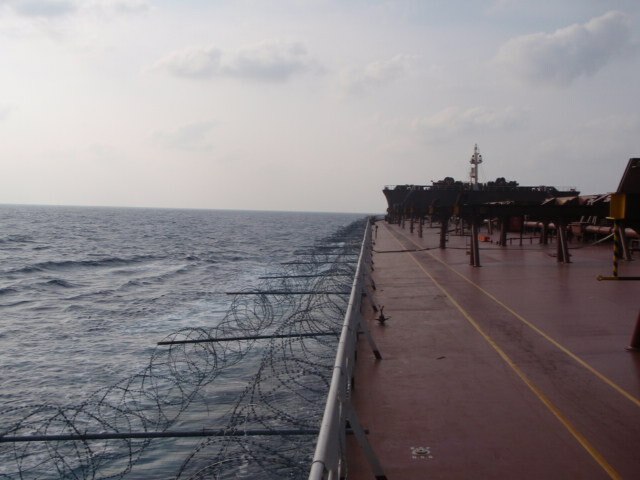 In order to avoid this danger, enable the ships to pass freely and fulfill obligations toward leasing and shipping clients, some ship owners forbid their ships to use routes that include the Suez Canal. Travel through the Suez Canal has been replaced by a longer naval route, through the Cape of Good Hope. This option extends the route by around 20 days when the ship departs from Australia, but guarantees the coal’s safe arrival in Israel.